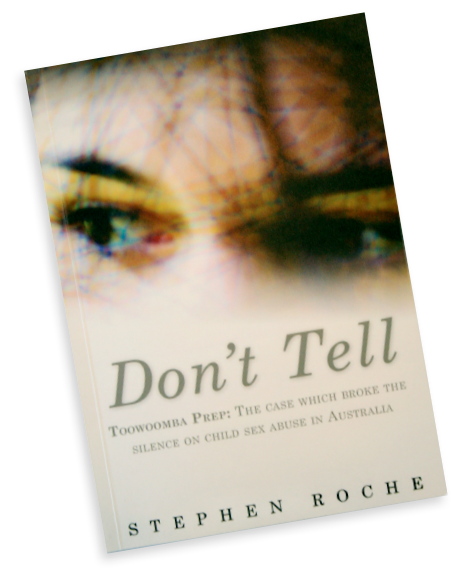 Don’t Tell is the story of a young woman who fought back after enduring sexual abuse at a prestigious private school. With a dogged and determined local lawyer by her side, Lyndal took on the powerful church that denied her abuse for over a decade. 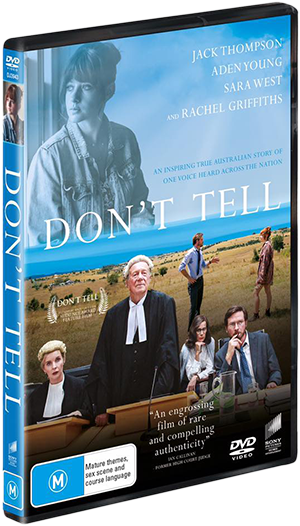 Based on true events that changed Australian child protection laws, Don’t Tell is a poignant story about finding the courage to stand up, speak out and fight against injustice. One of Australia’s most loved and respected actors, Jack Thompson has appeared in numerous Australian and American films including the classic SUNDAY TOO FAR AWAY (1975), THE CHANT OF JIMMIE BLACKSMITH (1978), BREAKER MORANT (1980), - which won him an Australian Film Institute award for Best Actor in a leading role, and the award for Best Supporting Actor at the Cannes International Film Festival. Other credits include THE MAN FROM SNOWY RIVER (1982), MERRY CHRISTMAS MR. LAWRENCE (1983), THE SUM OF US (1994), MIDNIGHT IN THE GARDEN OF GOOD AND EVIL (1997), THE ASSASSINATION OF RICHARD NIXON (2003), AUSTRALIA (2008), DON’T, THE GREAT GATSBY (2011), and most recently THE LIGHT BETWEEN OCEANS. In 1986 Jack was awarded Membership of the Order of Australia for his services to the Australian film industry. In 2009 Jack was awarded the Society of Motion Picture and Television Engineers Lifetime Achievement Award for Services to Australian Film and Television. Tormented by memories of abuse at a prestigious boarding school, Lyndal finds herself estranged from her family, desperate to lash out, but most of all to have her story heard. 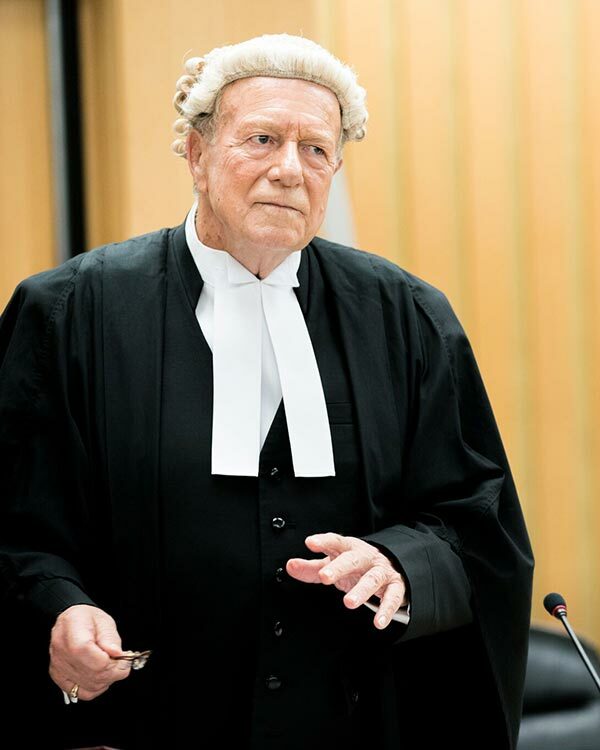 Putting her trust in a local lawyer and his young associate, they set out to expose the injustice she has suffered, and in doing so challenges the power of the Anglican Church and serves as a catalyst for a Royal Commission into Institutional Child Sexual Abuse. The book is a real Australian story told by Stephen Roche, the lawyer who represented Lyndal in the fight of her life. In this story, Stephen captures the both the importance of this landmark legal case, and the deeply personal journey to seek justice by a young woman who had been gravely wronged. Stephen hopes that his book inspires those who have lost their way in the face of injustice, and shows the power of standing up to speak your mind no matter the cost.